This SkillsCast was filmed at The Programmer’s Oath with Uncle Bob Martin! In this talk Uncle Bob will walk through each of the nine promises of “The Programmer’s Oath”, explaining and expounding upon each. 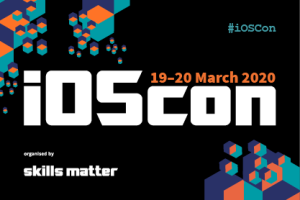 Interested in attending iOSCon 2018? Get your ticket now!